Room 6 In The Mix! 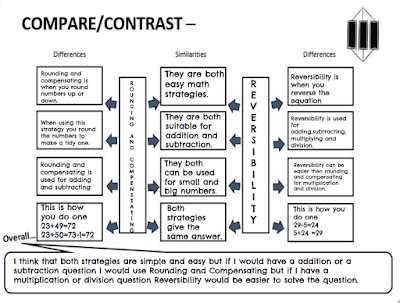 : Math Strategies? 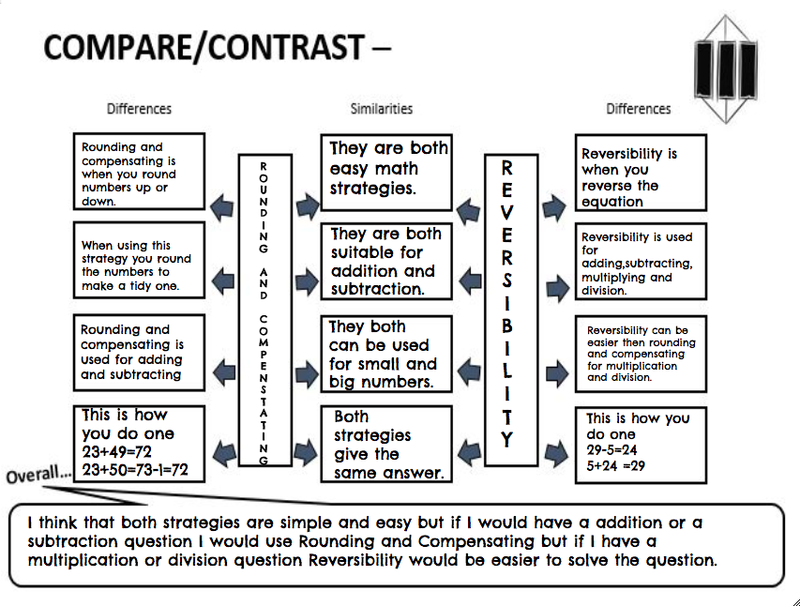 Do you know the difference between Rounding and Compensating and Reversibility? Here's a reminder from Siya in the Cowboys math group.